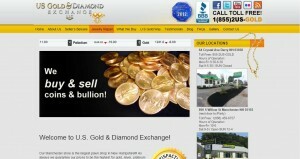 US Gold and Diamond Exchange address, phone, website, hours of operation, and more. Our Manchester store is the largest pawn shop in New Hampshire!!! As always we guarantee our prices to be the highest for gold, silver, platinum and diamonds as well as guitars, guns, computers, tv’s, cell phones, cameras, tools & much more!! !